General Motors’ decision to stop assembling vehicles at its Oshawa plant a year from now was made, for all intents and purposes, by stealth. General Motors' decision to stop assembling vehicles at its Oshawa plant a year from now was made, for all intents and purposes, by stealth. It caught politicians at all levels of government and of all political stripes completely off guard, despite their frequent conversations with the carmaker over the past year about the plant's future. 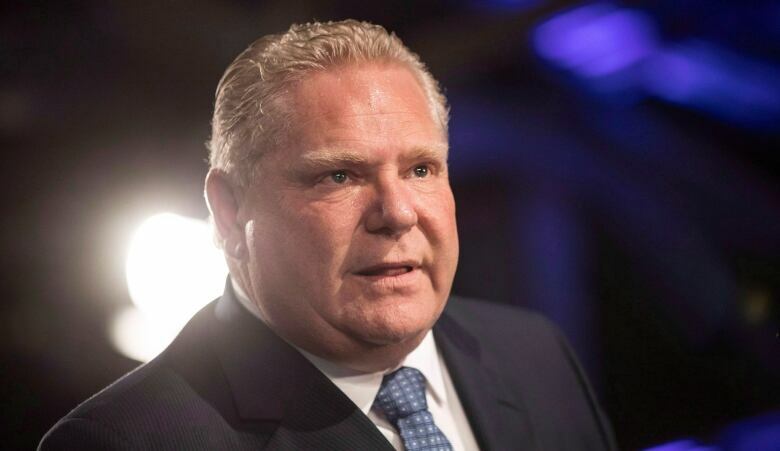 Ontario Premier Doug Ford and federal Innovation Minister Navdeep Bains said they only learned of the decision late Sunday. Both indicated they asked GM what could be done to save the plant, and the 2,600 jobs there, only to be told the decision was final. "Are we disappointed? Yeah, we're disappointed in GM," Ford told reporters, pointing out that the company benefited from billions of dollars in life-support from both levels of government during the economic downturn of a decade ago. "We've been engaging with them for months about the future prospects of the Oshawa plant," Bains said in his own news conference Monday. "They had made no specific acknowledgement about the future of this plant." While the impact of the job losses will be significant in Oshawa and the surrounding regions east of Toronto, their national effect looks less severe. The plant accounts for 6 per cent of total vehicle production in Canada, said Scotiabank economist Juan Manuel Herrera, who publishes the bank's monthly Global Auto Report. Production in Oshawa was set to decline next year by 40 per cent from current levels because the vehicle models made there aren't big sellers. "This is not a Canadian-specific issue," said Herrera. "It's a GM-specific issue." The Oshawa plant is one of six facilities GM is closing next year. Four are in the U.S. and one is in South Korea. "We recognize the need to stay in front of changing market conditions and customer preferences to position our company for the long term," GM chair Mary Barra said in a statement. Politically, there's never a good time for a company to announce plant closures. But this one, by an iconic car maker, comes at an especially awkward time for the federal government. Finance Minister Bill Morneau released his fall economic update less than a week ago. It promises to provide more than $14 billion in tax write-offs to companies investing in new machinery and technology in Canada, and forecasts continued strong economic growth and job creation. That outlook hasn't been sitting well with taxpayers in Alberta, where continued low oil prices have led to layoffs and calls for help from Ottawa. The price gap between a barrel of West Texas Intermediate and Western Canadian Select is more than $40 right now because of Canada's over-reliance on selling to the U.S. market. "Ottawa is living in a different economic world," Alberta's NDP finance minister, Joe Ceci, said when he learned there would be no help for the energy sector from Morneau's economic update. The sudden (and apparently irreversible) closure of one of GM's oldest car plants represents a new challenge for Prime Minister Trudeau after a year of uncertainty over the future of North American trade, continuing tariffs on steel and aluminum and new North American content rules for autos. Jerry Dias is president of Unifor, the union that represents Canadian auto workers. His support during the prolonged NAFTA talks gave important political cover to the Trudeau team as it pursued high-risk trade negotiations with the Trump administration. 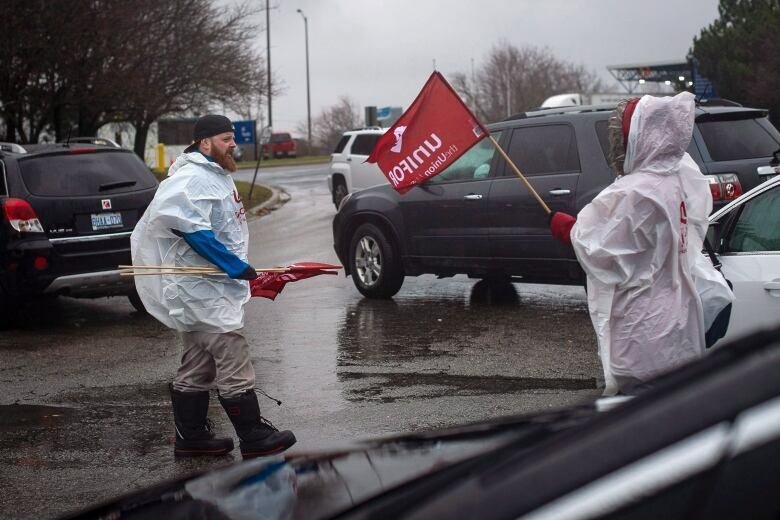 Now he's telling plant workers the union intends to fight the closure; he'll be in Ottawa on Tuesday and said expects a meeting with Trudeau then. "We're going to say to the government that we are going to have to use every trick, every tool," Dias said, adding GM already has transferred the production of nearly a million vehicles to Mexico. "We're going to have to use all the power of government to make sure General Motors understands that they are not betraying Canada again." Charlotte Yates, principal investigator at the Automotive Policy Research Centre in Guelph, told CBC News that the Oshawa plant had been in a vulnerable position for years because of its location outside the Detroit-Windsor hub. Still, she said, the impact in that region can't be ignored. "There are auto parts makers who supply that plant. There are people who provide services to that plant," she said. "(It) is the centre of a manufacturing ecosystem on which thousands of people depend for their livelihood." At both the federal and provincial levels, the political stakes are daunting. Ford came to power earlier this year announcing Ontario is "open for business." 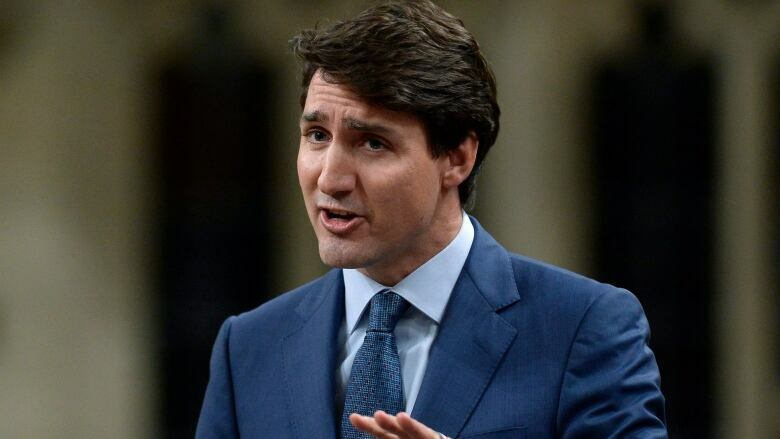 On Monday, he was talking about assisting laid-off workers and working with the federal Liberals to ensure those who lose their jobs get the maximum benefits under Employment Insurance. The federal Liberals head to the polls in less than a year. Ridings in the Greater Toronto area are highly competitive. Losing thousands of jobs in the auto sector, on top of the job losses in Alberta and Saskatchewan linked to low oil prices, doesn't make for the kind of economic record that helps keep a party in power. Federal Conservatives didn't pass up the opportunity to accuse Trudeau of giving up on the first day. "We believe there's a future in Canada for manufacturing if we all work together and fight for it," said Conservative Erin O'Toole, who represents the riding of Durham, just outside Oshawa. New Democrats, meanwhile, were swift to point to the vast amount of government money GM has consumed over the years. 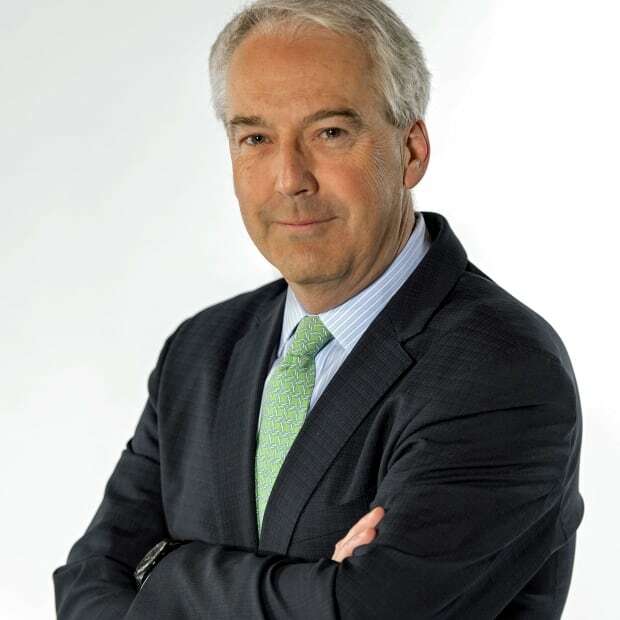 "We can't afford billions of dollars in tax giveaways to large companies when those same companies are pulling up stakes and leaving people out of work," said MP Guy Caron. The Trudeau government may have been caught off-guard by GM's announcement on Oshawa. But they're getting plenty of warning now that it would be a mistake, politically, to accept it without a fight.